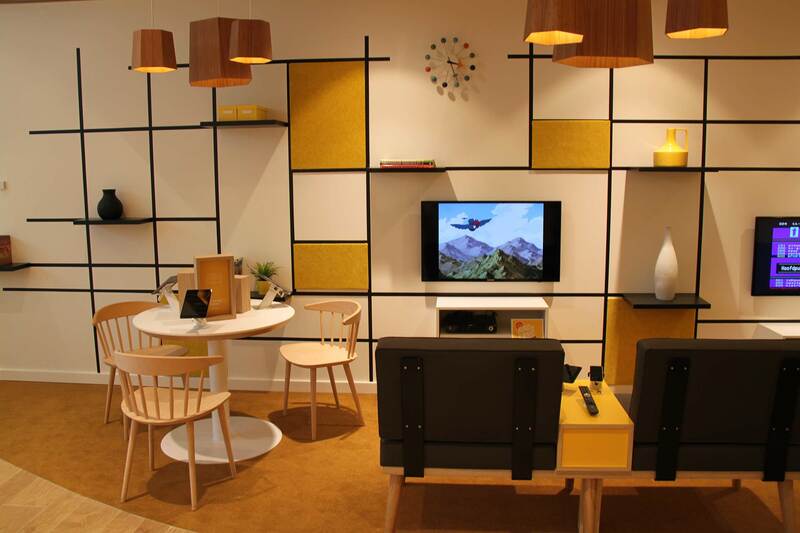 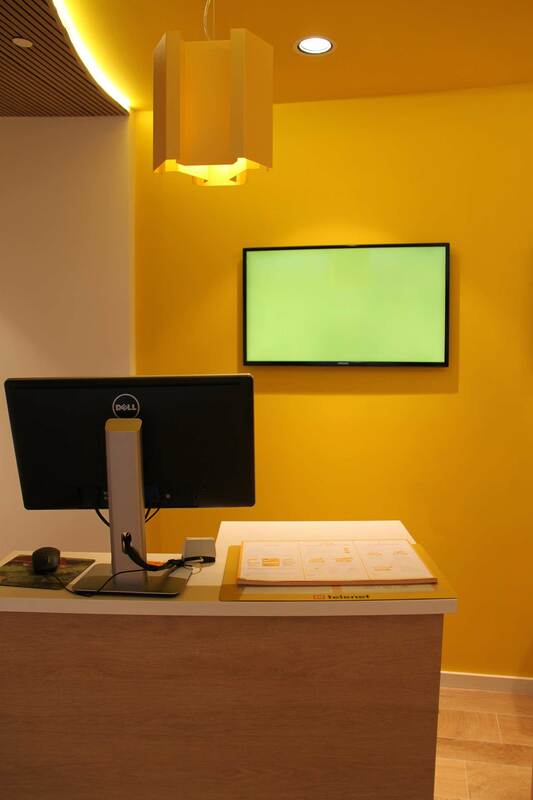 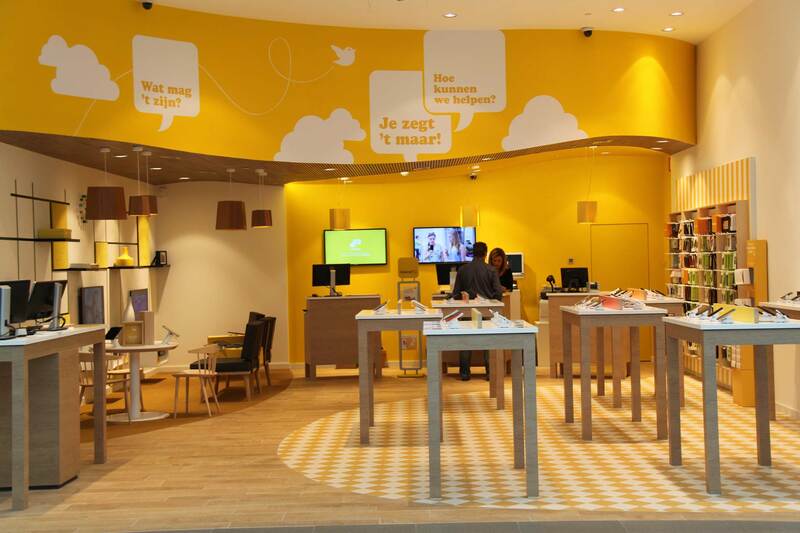 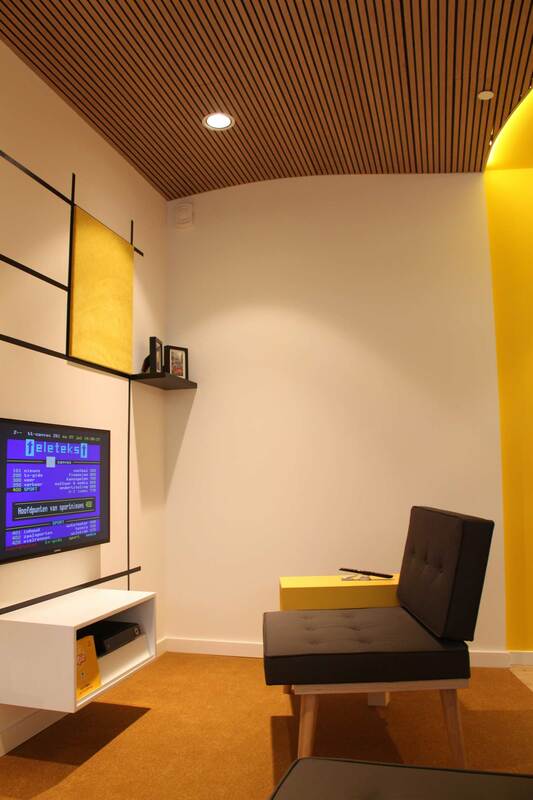 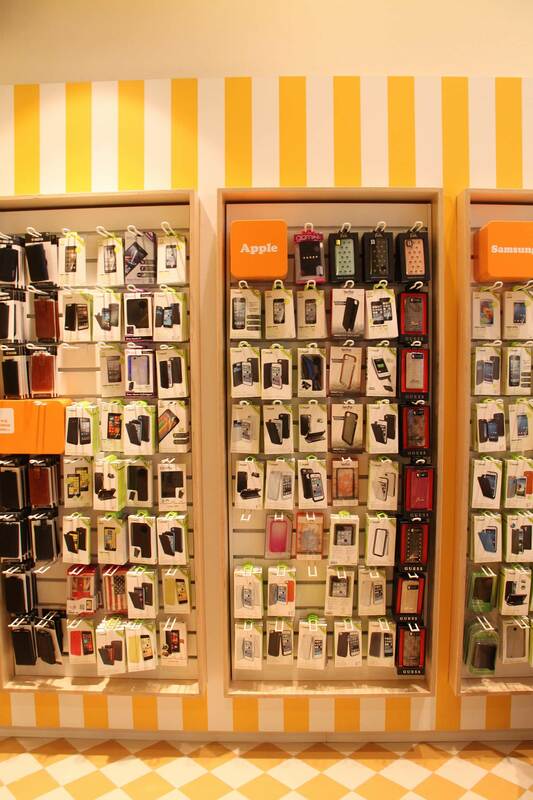 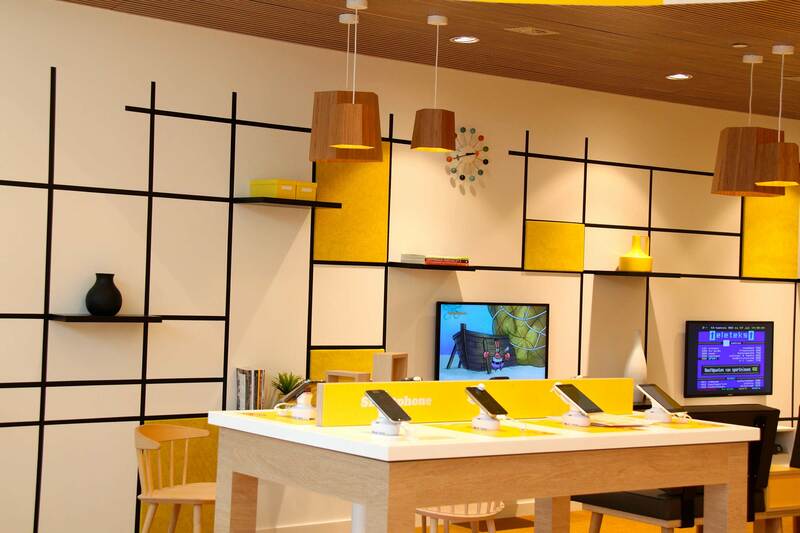 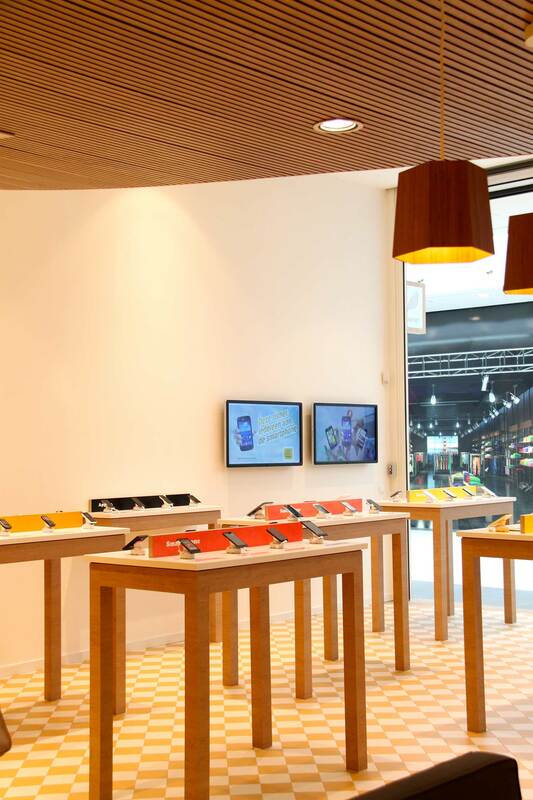 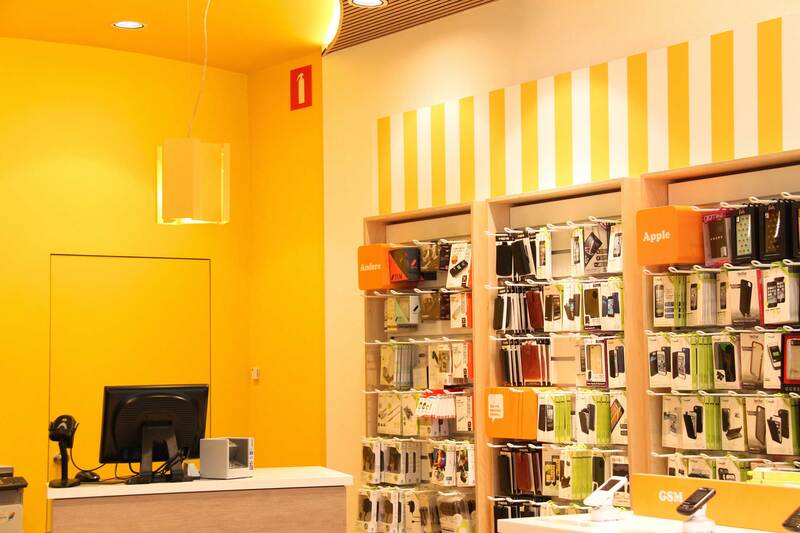 Roll out of a new store concept for Telenet Genk, in collaboration with These Days. 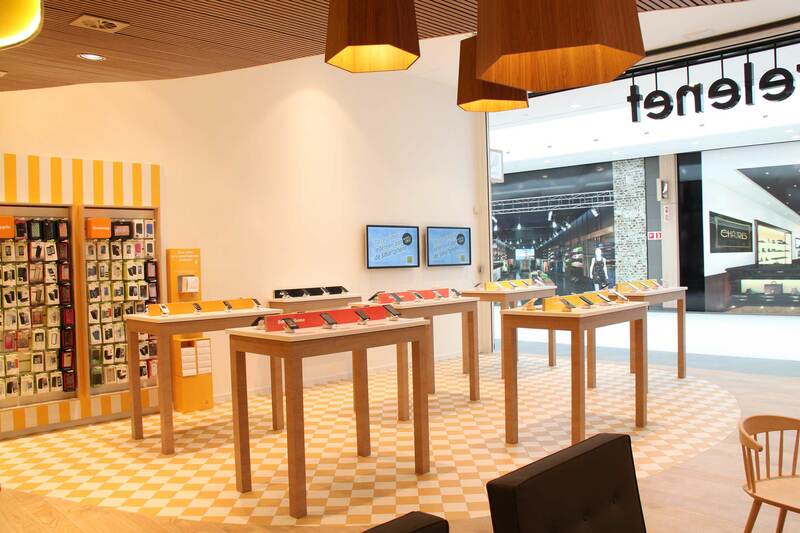 The space is divided into 3 different zones according to the in-store strategy. 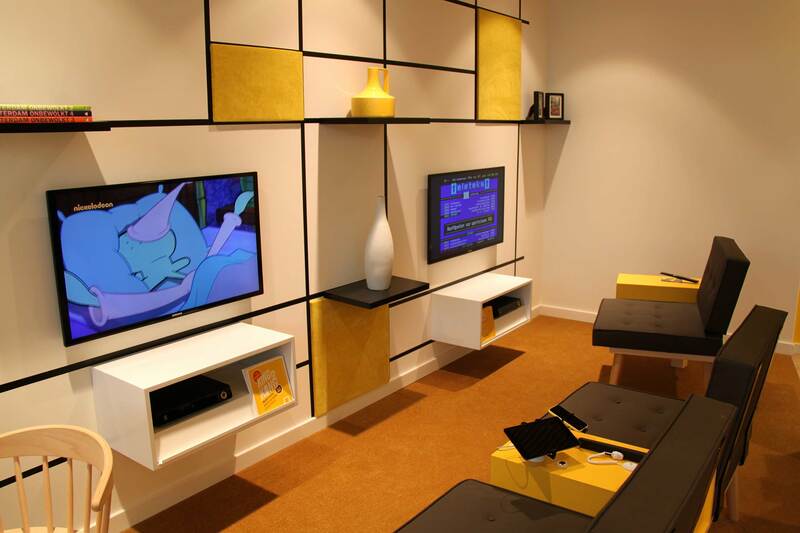 We gave each of these zones their own character by using other floor finishing. 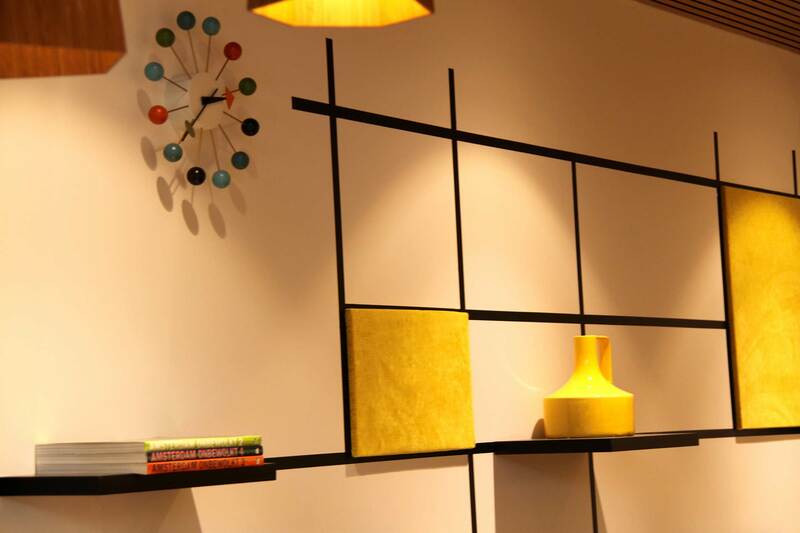 Organic lines make the transition of these areas natural and create fluent circulation. 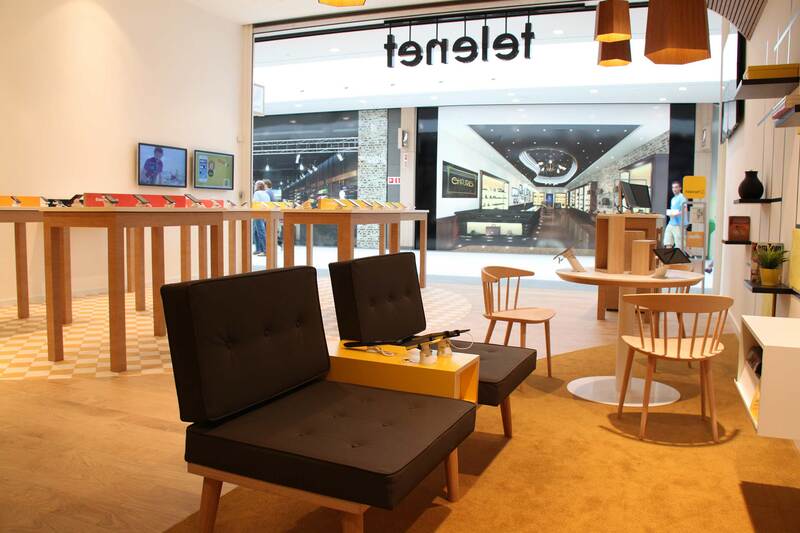 We play with graphic patterns in their colour scheme to underline the playful identity of Telenet.